For the third straight year I made the pilgrimage to Portland to attend the 2019 One Moto Show. The One show celebrates the weird, the rare and unconventional of everything motorcycle culture. Thanks to Town Moto for sharing my Top Ten builds from this years show! Inspired by @renderweekly , an Instagram page that has weekly Industrial Design challenges. 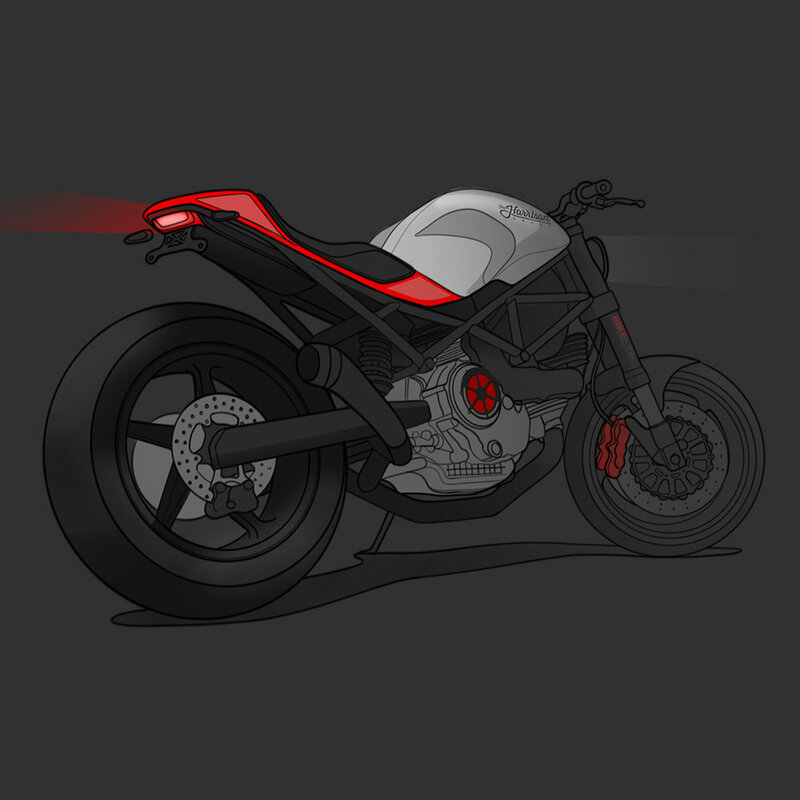 I created my own 1 day challenge to practice lighting and composition in Keyshot. 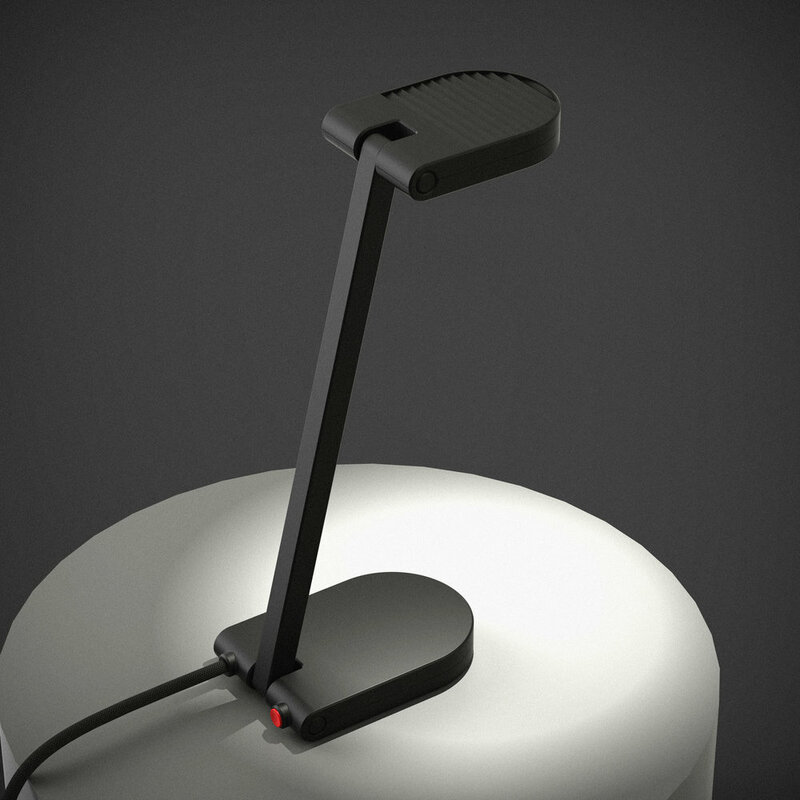 I whipped up this quick desk lamp in Solidworks, taking influence from few 80’s products. In the late 70’s and early 80’s, Harley-Davidson was developing a project called the Nova V4. This was a liquid cooled V4 engine which was co-developed with Porsche. After a change in management the project was scrapped and instead the Evolution family of engines went into production. I stumbled across this unfinished prototype photo of a Nova V4 racer. 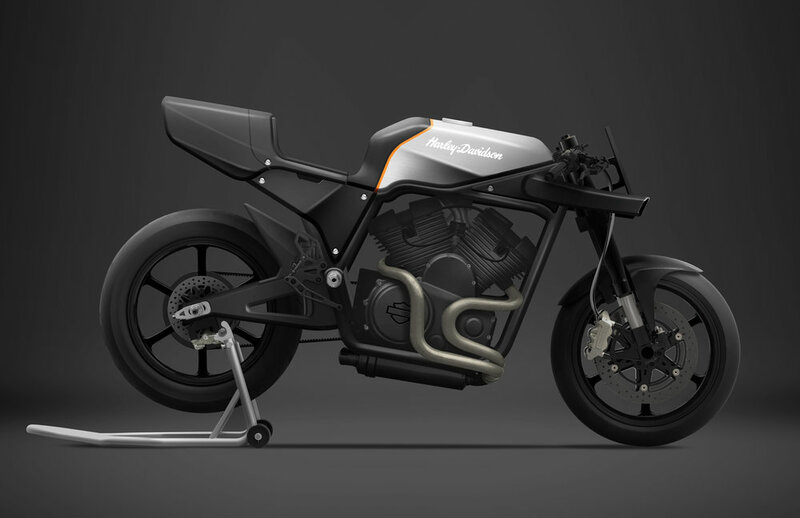 Here is my rendering of a modern day interpretation of what the Harley-Davidson V4 racer would look like. The day everyone has been waiting for! The public release of the Indian FTR 1200. 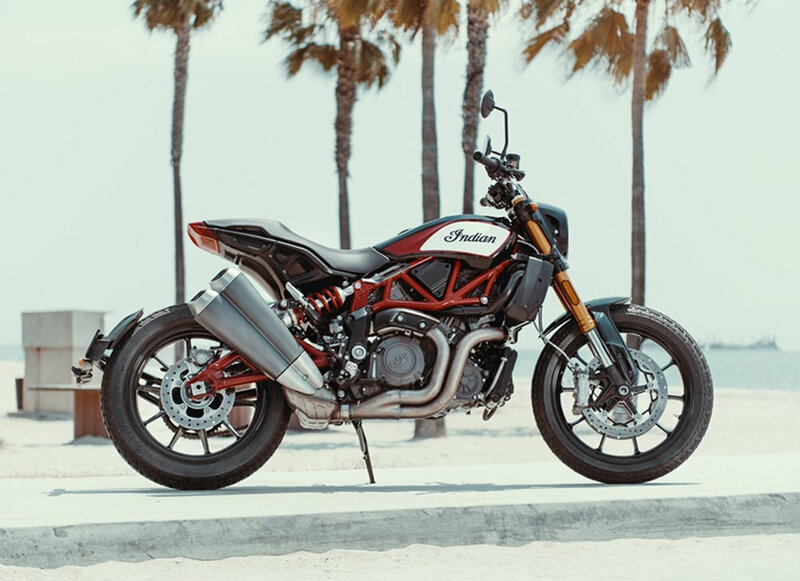 The first photo is my photoshop of what the new Indian FTR1200 would look like cleaned up with a modified tail, left side mufflers, sub frame cover and a tucked in headlight. 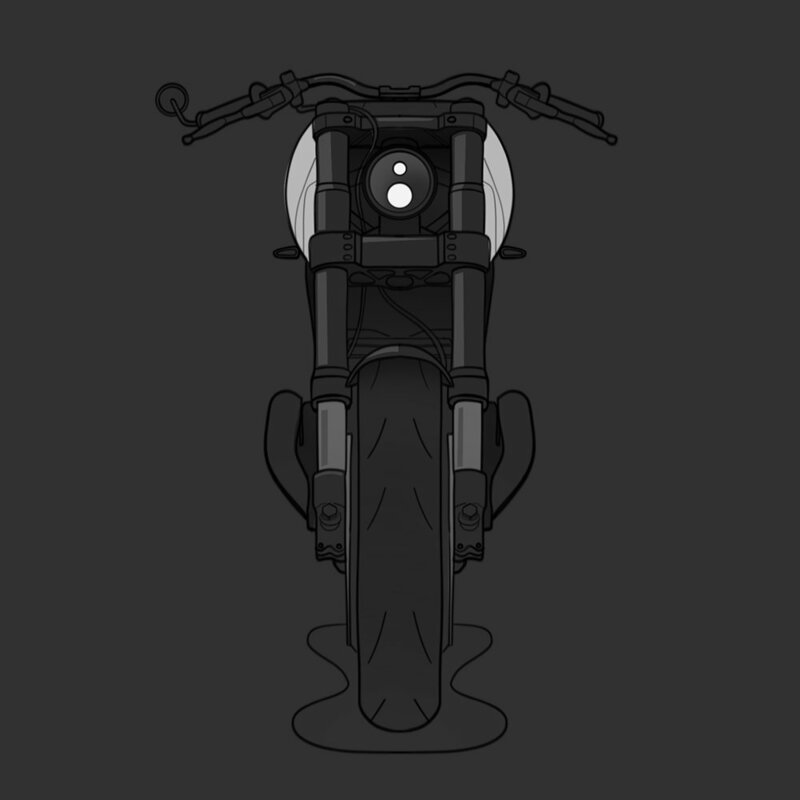 The second photo is of the stock FTR 1200. What’s the consensus on the production version? Love it? Hate it? In early March 2018, news broke that Harley-Davidson had invested into the electric motorcycle brand Alta Motors. 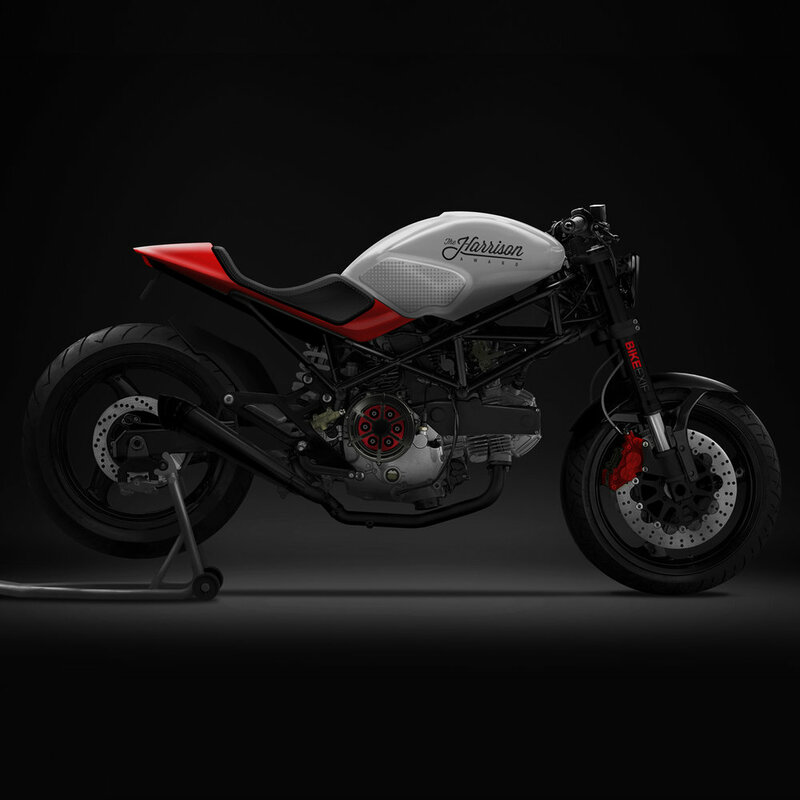 Carbon Projects was immediate to see this as an exciting opportunity for both Harley-Davidson and Alta Motors and created this Electric Street Tracker concept to recognize this new partnership. Here's a concept rendering image I created of my vision of the future of electric racing.